Ben Bergquam, a Fresno based right-wing activist known for heckling at political events, was arrested earlier this week for trespassing at Gov. Gavin Newsom’s mansion. He calls it his latest political stunt. “The whole idea is to expose the hypocrite Democrats. We went to test to see if everyone is welcome,” Bergquam told Politics 101. The answer was apparently no. The California Highway Patrol, in charge of protecting the governor, arrested Bergquam, along with fellow activist Laura Loomer on Wednesday (Jan. 30), the Sacramento Bee reported. Per Bergquam’s custom, everything was streamed on his Facebook page, with more than 90,000 followers. The pair hopped the fence onto Newsom’s lawn. Bergquam said they were portraying immigrants who “hop the wall” at the California-Mexico border. Social media commenters called Bergquam’s outfit racist. One tweet came from Randa Jarrar. She’s the Fresno State professor and author known for the firestorm she created last year after tweeting about the passing of former First Lady Barbara Bush. When Jarrar returned to teaching at Fresno State in September 2018, Bergquam was on hand, heckling her as she entered and left her classroom. Bergquam feels his critics just have thin skin. “It is hypocritical for people to assume my identity. We can’t use humor if it might offend somebody,” Bergquam said. In all, he spent six hours in custody before being released from jail, with a Feb. 28 return court date. He says this is the first time he’s been arrested for political activity. Bergquam hosts a radio program on AM 1680 KGED in Fresno. He was back in the station’s Tower District studio yesterday (Jan. 31). While the money back guarantee vote provided the top story from Thursday’s meeting, the Fresno city council also heard plans to raise utility rates for trash, water and sewer services. The Dept. of Public Utilities presented the plan in a workshop. The city intends to initiate a required Proposition 218 process, as it is known, at the council’s Feb. 14 meeting. The department cited the need to replace aging facilities and equipment, including pipelines. 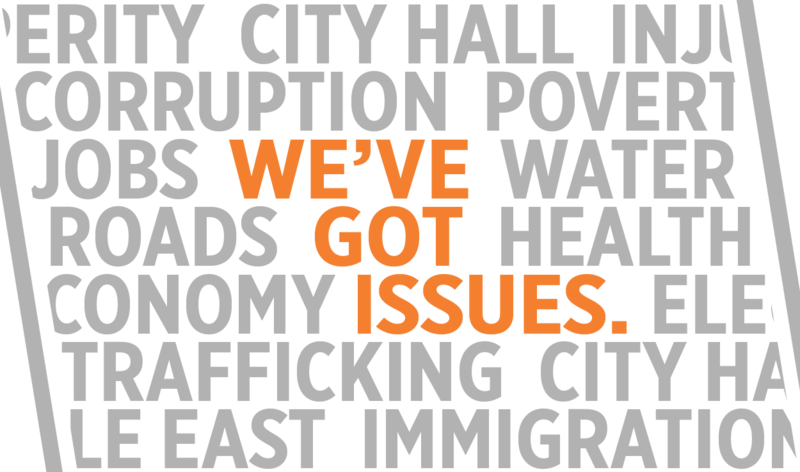 The city experienced 114 main breaks in 2018. The specific rate increase was not discussed at this meeting. The last increase for trash services occurred in 2009; the last sewer increase in 2010; and the last of a five-year water rate increase ended last year. Public utilities director Michael Carbajal told ABC 30 rates would go up $21 a month over the next five years if approved. Also at Thursday’s meeting, the airport department revealed its plan for a $115 million expansion over the next three years. The plan calls for building a parking structure to add 600 parking spaces ($45 million) and expand the terminal with a larger baggage facility, improved security checkpoint, and a new concourse— for $69 million. To pay for the expansion, the airport recommends increasing airline landing fees and terminal rental rates; increase parking fees; and increase fees on shuttles and taxis. The only specific rate increase listed is for long-term public parking, rising from $8 to $12 per day. Other increases would be at the discretion of council and federal pricing methods. The airport also wants companies like Uber and Lyft, to “pay their fair share.” That could translate into is a surcharge to take you to the airport. Are you concerned that you might be forced to join a posse to find someone who’s escaped jail? Good news. SB 192 proposed by Sen. Bob Hertzberg (D-Van Nuys) would repeal Penal Code 150, a 147-year old law, which fines any “able-bodied person 18 years or older” who refuses to join such a posse. The law, enacted in 1872, imposes fines of $50-$1,000 on anyone who refuses to join or provide aid, in a posse, to retrieve someone who has escaped imprisonment. Hertzberg’s law would repeal that. However, the right for a sheriff (or other law enforcement agency) to create a posse remains. 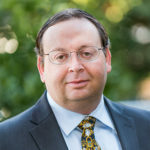 Dave Kopel, a law professor at the University of Denver Sturm College of Law, says it is unlikely that anyone has been fined under the code over the last half-century. He also notes that California’s posse comitatus law is different than a similarly named federal law. The federal version limits the powers of the federal government in using the military to enforce laws within the United States without approval from Congress. Jarrar CANNOT speak to what is offensive to Hispanics bc she isnt Hispanic! IAM and I loved they way that Bergquam is exposing the lies Newsom’s political party parrots. If Newsom doesnt want walls, fences, boundaries for America, then he shouldnt have them for his family either! Randa is no longer a part of the Fresno community, she has moved to Los Angeles, CA and furthermore the shame she caused CSU Fresno and to our community was disgusting. 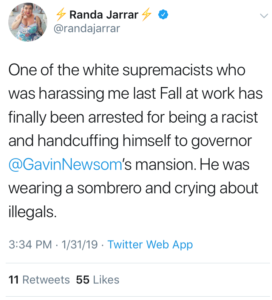 Randa is the racist for spewing hatred for “white people” of which she is part of the white race. I can only imagine the amount of self-loathing and hatred she has for herself, for just cause I might add.